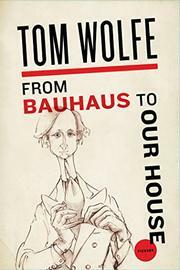 From Bauhaus to Our House, about architecture. 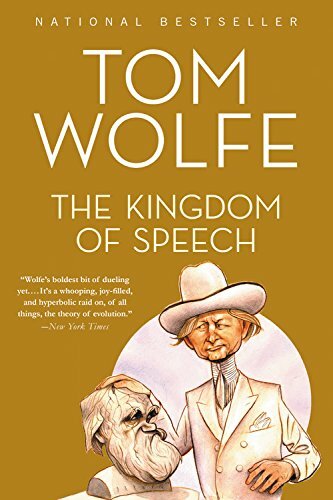 The Kingdom of Speech, about linguistics and the origins of human speech. 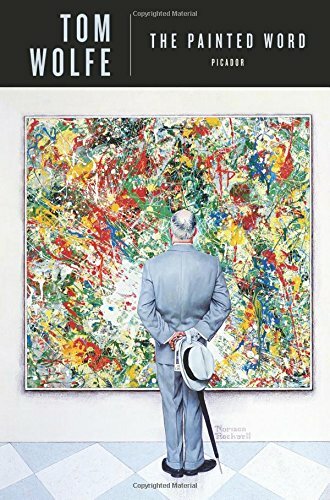 The Painted Word, about art criticism.